It’s more or less assured that ‘Star Wars: The Force Awakens’ will become the biggest movie of all time at the worldwide box office. But how much could it possibly make? According to movie industry bible Deadline, experts are talking about an opening of $615 million – around £397 million – predicted for the seventh movies in the legendary sci-fi series. Having cost $200 million to make, it’s said that the film will recoup that figure in record-breaking time, with $300 million predicted for the US market, and another $315 million around the world. The predictions coincide with another bold move by Disney, who bought Lucasfilm for what now seems like a bargain price of $4 billion in 2012. It is also planning to take up every single Imax screen in the US and most of those in the rest of the world for a whole month. The only previous precedent for that is the three 'Hobbit’ movies. 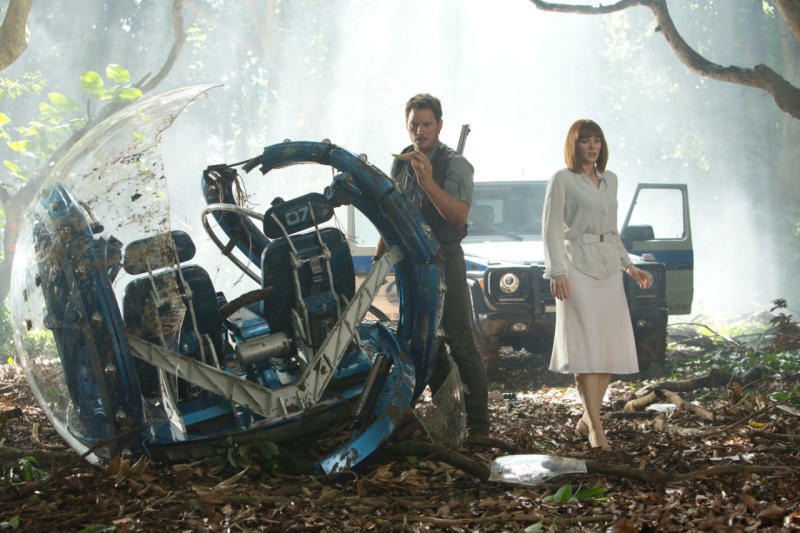 The figure of $615 million has been arrived at in part judging by the recent, record-breaking success of 'Jurassic World’, which became the quickest movie ever to make $1 billion, scoring the sum in just 13 days. It’s safe to say that with its pedigree and past performances at the box office on six previous occasions, coupled with recent patterns of spending by moviegoers that surpassing this already staggering achievement is more than likely. Some of the other numbers involved in rolling out the release should be pretty breathtaking too. It’s expected that it will open on 10,000 screens in the US alone, over 4000 movie theatres. The likely performance of the movie, directed by J.J. Abrams and starring Daisy Ridley, Adam Driver, John Boyega and Oscar Isaac, alongside original stars Mark Hamill, Harrison Ford and Carrie Fisher, will raise the bar for James Cameron’s long-in-gestation 'Avatar’ sequels. Currently, the first 'Avatar’ holds the record for the highest box office haul in recent years, making $3 billion, adjusted for inflation, beaten only by 'Gone With The Wind’, which made the equivalent of $3.44 billion back in 1939. 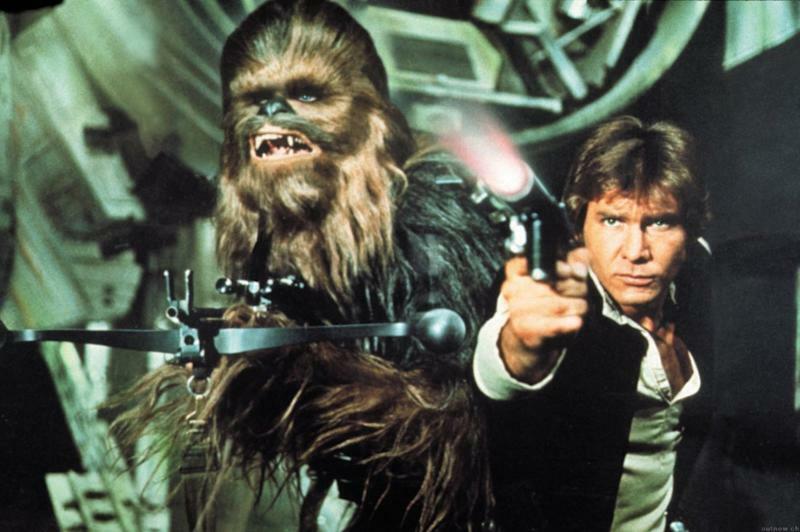 Ominously for both those titles, the first 'Star Wars’ movie, released in 1977, lies in third place, having made around $2.8 billion in today’s money. 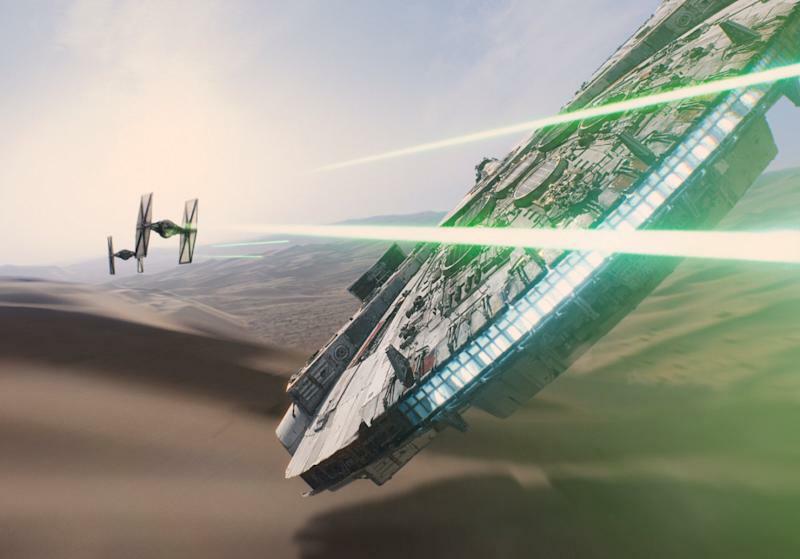 We’ll find out for sure when ‘Star Wars: The Force Awakens’ is unleashed on December 18.